Available in small, medium, and large, it’s about time you rock your favorite trampoline maker’s hoodie. 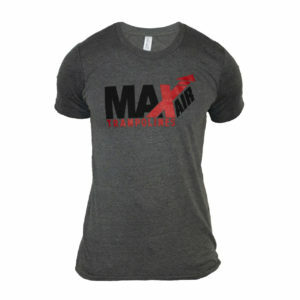 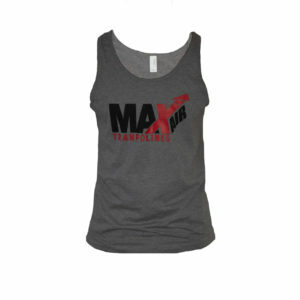 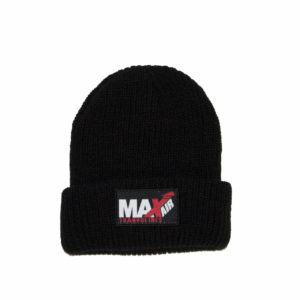 MaxAir Trampolines prints all of our logo hoodies on the most comfortable fabric available. 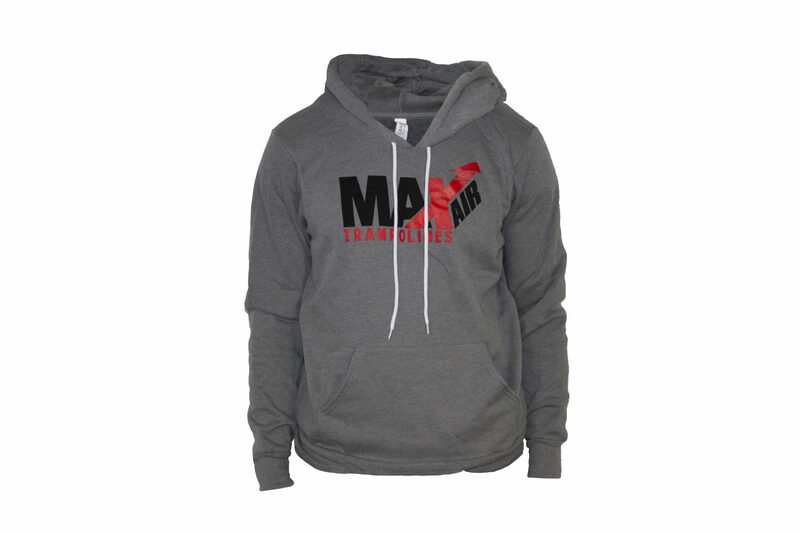 Each pullover drawstring hoodie prominently displays our traditional logo across the chest against the gray fabric.